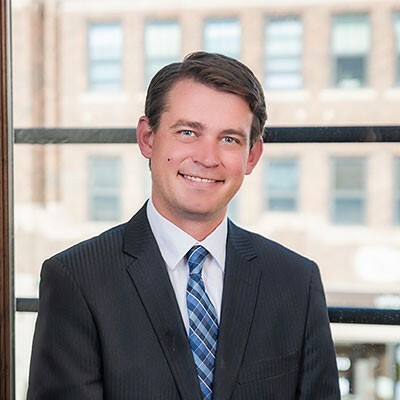 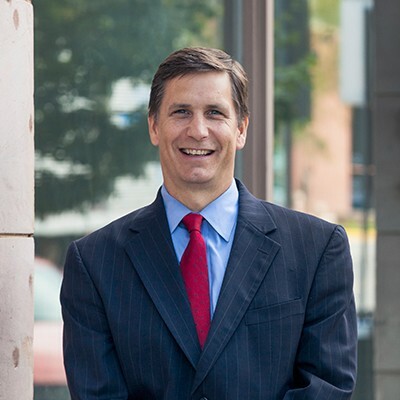 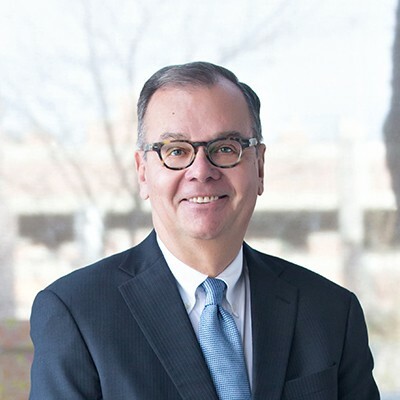 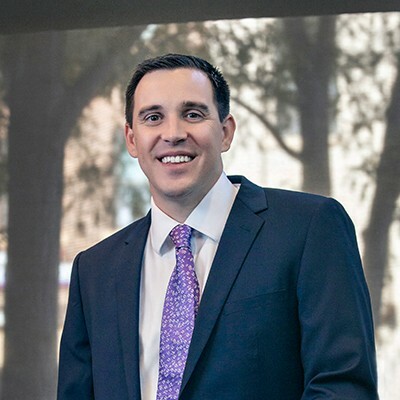 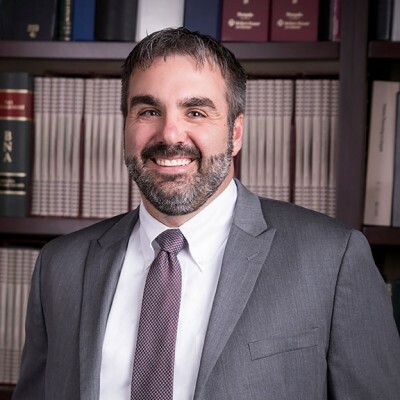 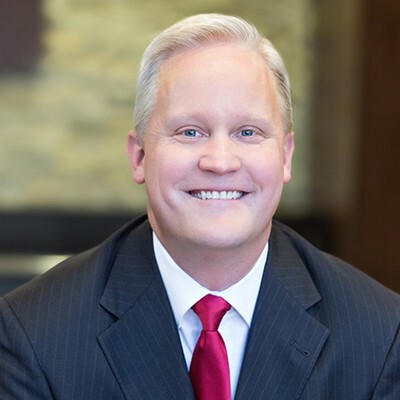 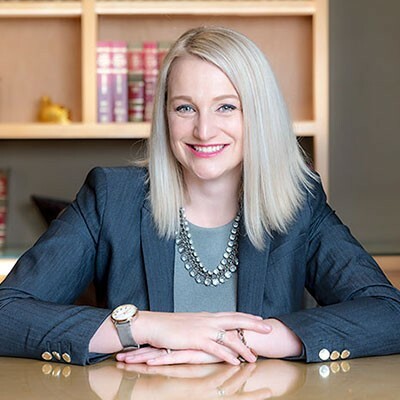 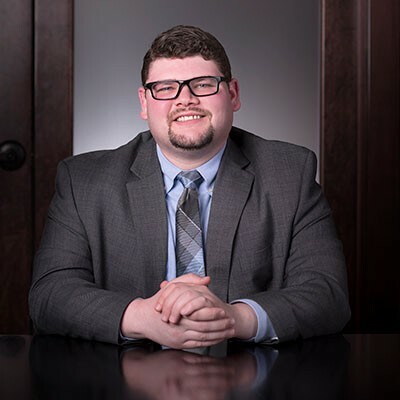 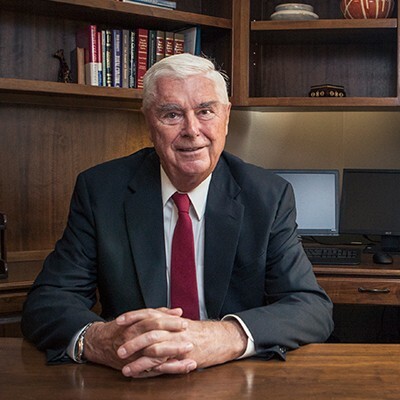 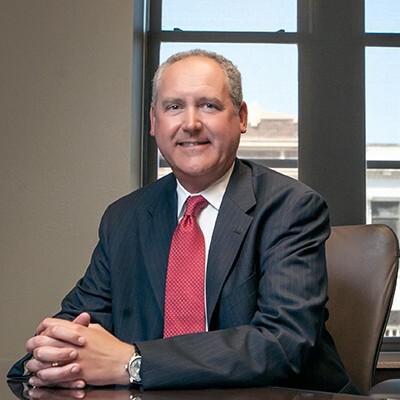 One of our newest attorneys, Chris Christianson, graduated from Stevens High School in Rapid City, South Dakota and then studied his undergraduate degree at the University of Minnesota (Twin Cities Campus) before going on to law school at the University of South Dakota School of law. 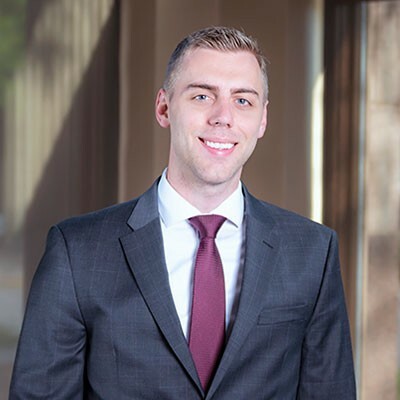 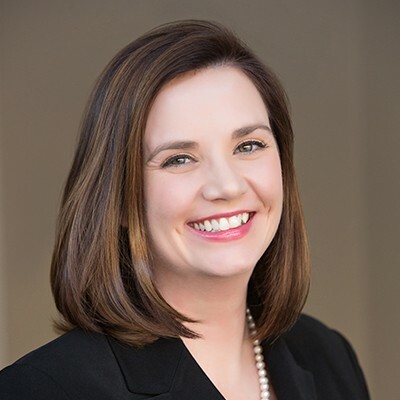 Chris has been a lawyer for five years, practicing in the areas of civil litigation, construction law, insurance defense, and real estate. 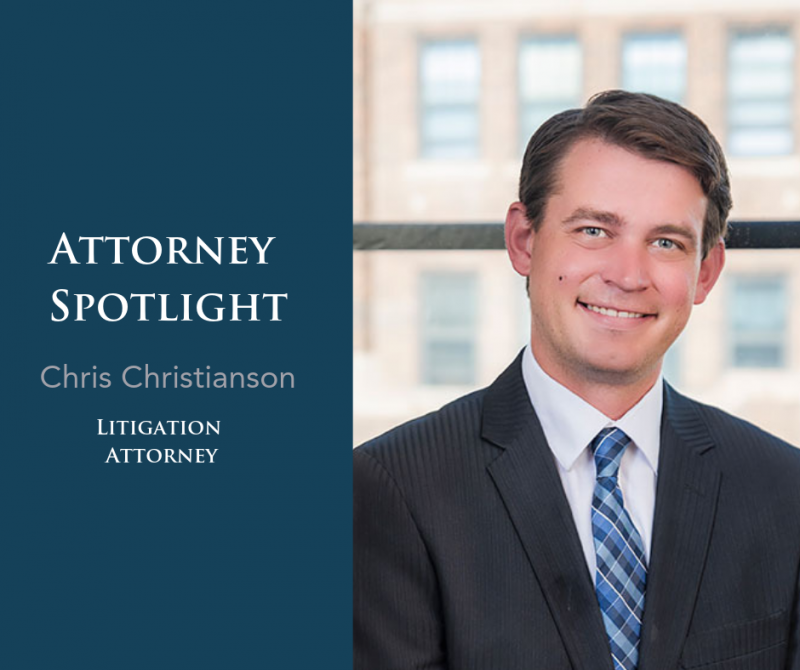 When we asked Chris what he likes the most about being a lawyer, his response was “engaging and interacting with clients to address their concerns.” Chris is also involved in many different organizations such as the Pennington County Bar Association as a board member, Young Lawyers, Young Professionals Group, South Dakota Trial Lawyers Association, and Leadership Rapid City. 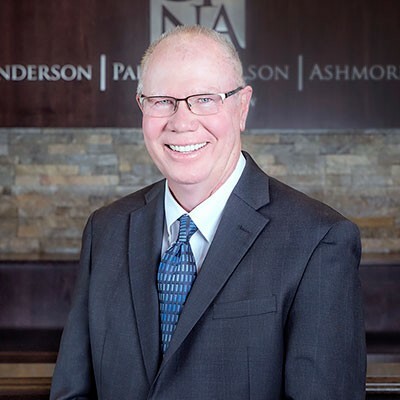 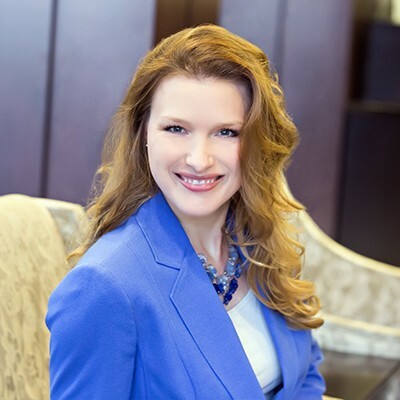 At Gunderson, Palmer, Nelson & Ashmore, we are glad to have Chris on our team! 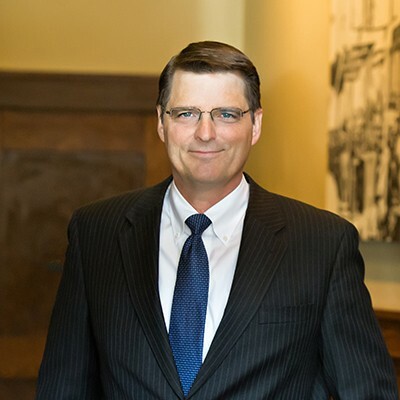 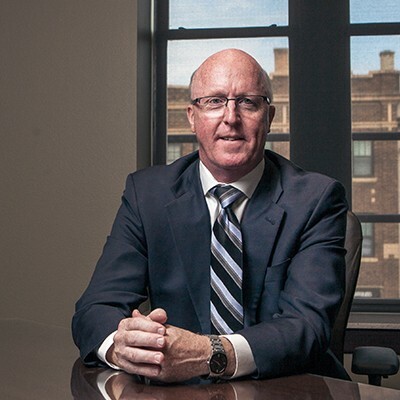 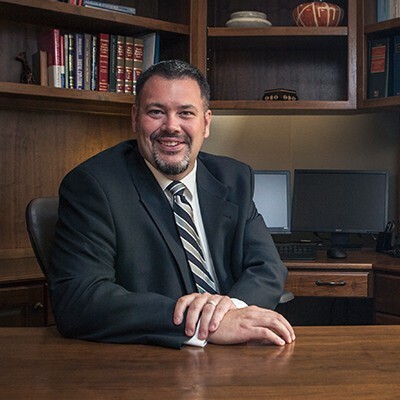 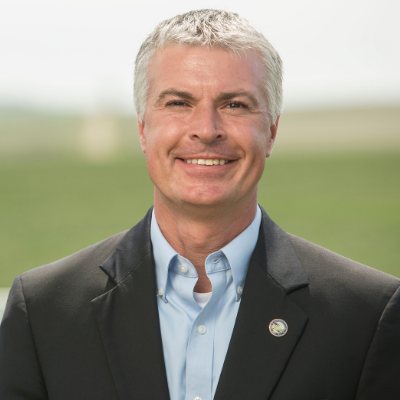 If you have any further questions for Chris and would like to work with him as your attorney, please contact him today at 605-342-1078 or by requesting information through our website.